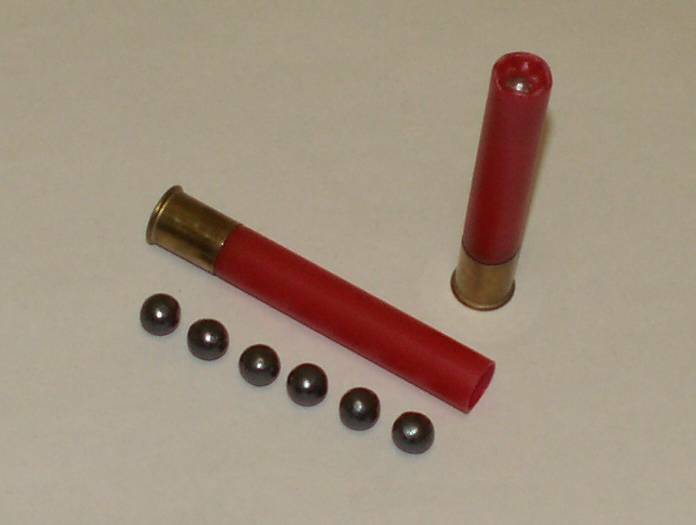 .410 3" 00 Buckshot (6 pellet), 30 rounds Discounts Apply ! Paraklese technologies is pleased to offer 3" 00 buckshot for its .410 fans, like the Taurus Judge or the Siaga semi auto .410. A special alloy helps the pellets to resist deformation, thus assuring deeper penetration. This round has as its payload a bone crushing 6 pellets of 00 buckshot and has a velocity of 1,100 fps which yields over 800 foot/pounds of energy.